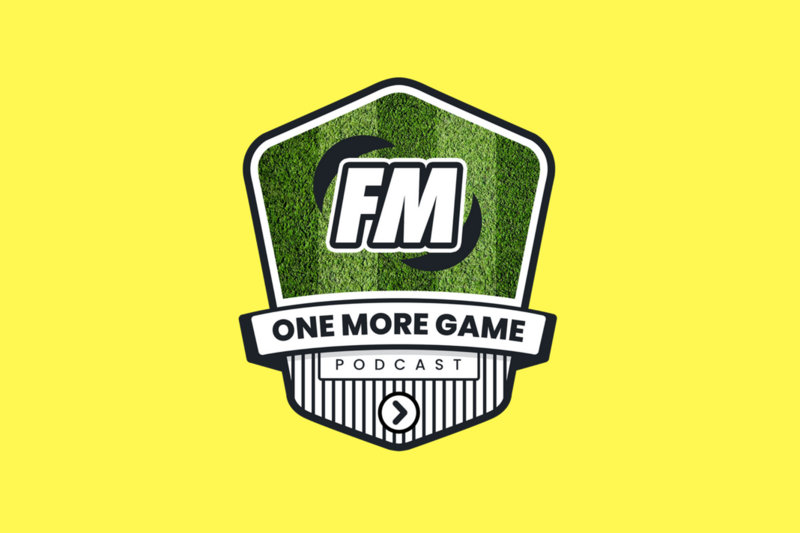 Mike and Samo return this week to talk about the most important part of Football Manager – winning. It isn’t something Mike has much experience with this year, but he talks about his Colombia save anyway. You can’t win without the right set-up, Mike and Samo talked about scouting in their last podcast. It is the much-anticipated return of the background birds from Mikes local park as well. Stay tuned to find out if Mike manages to get through the outro without messing it up. The pair talks about post-trophy feelings. Would you feel satisfied with one trophy before moving on or do you need to build a dynasty based on silverware? Is the progression important? Should you start low, winning lower divisions and a cup or is the top flight and a continental cup the only trophy worth winning? Samo talks about his goal in his Stirling Albion save not being to even win trophies. The joy from a save could come from newgens and squad building. CurtyFM gets a mention with his Nottingham Forest save, bringing Forest back to Clough-esque days with his Champions League win. Mike and Samo also discuss Dan Gear’s save and his early year troubles. Which trophies could be counted as the most prestigious? Does it matter, or is the journey to the title more important than the win itself? Is it more of an achievement to win titles in multiple countries or is it just the number of trophies that count? Samo tells us about his unbeaten season, and how that feels. Does he count it amongst his greatest achievements? Who does the podcast think is the best FMer around right now? Who has ‘completed’ Football Manager 2018 and what could come next for that person in their incredible save? If you think you’re the best Football Manager 2018 player right now, then get in touch and let us know why. 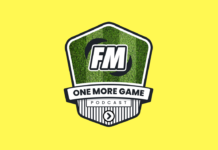 Follow @ onemoregamepod, @ accordingtofm (Mike), @ FM_Samo (Samo) and @ FMDaily_ on twitter.